Clive Rowe, Olivier award-winning actor and the nation’s favourite pantomime dame, will star as Mr Badger in the UK tour of In The Willows, a brand new musical from next February. In The Willows transforms Kenneth Grahame’s well-loved tale into a thrilling new hip hop musical, written and directed by Poppy Burton-Morgan (Jungle Book, UK & International Tour). Music comes from award-winning composer Pippa Cleary (The Secret Diary of Adrian Mole, Chocolate Factory; Prodigy, St James Theatre) and groundbreaking hip-hop Composer Keiran Merrick, and with choreography from Rhimes Lecointe (Associate choreographer for Zoo Nation, and Artistic Director Boudicca). Mole’s first day in ‘The Willows’. The kids look a bit rough. Surely Mr Badger will look out for her, while hip-hop cool girl Rattie, rich kid rapper Toad and street-dancing Otter teach her the ways of the Riverbank. With epic show tunes and killer beats, this classic story is brought popping and locking into the 21st century in an extraordinary new hip-hop musical. 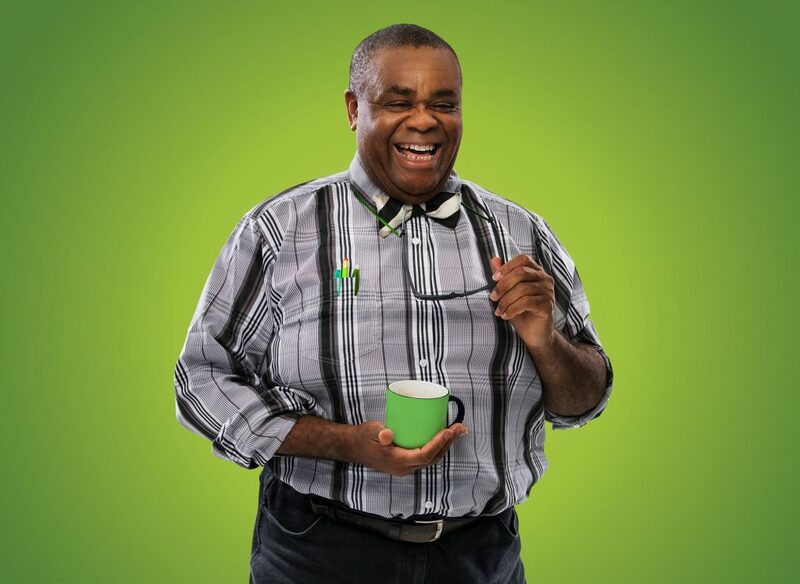 Clive Rowe said: “From the moment I was first introduced to In The Willows I knew it was something I had to be a part of – a classic piece of British theatre given the voice and unquenchable energy of the modern generation. “Crafted with unabashed love and respect by Poppy, Pippa and Keiran, it literally takes my breath away”. May 29 – June 1, Bristol Old Vic.